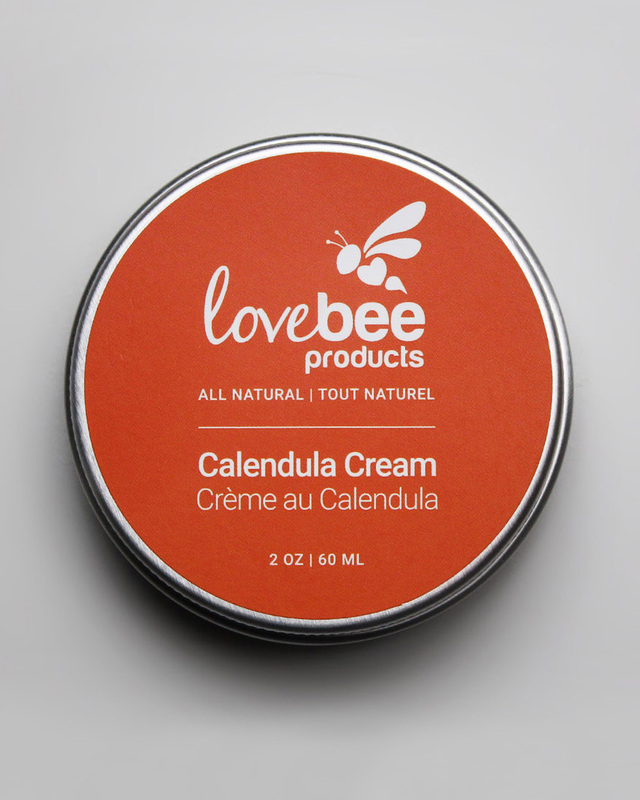 Calendula Cream (100% Natural) For dry, irritated skin, Eczema & more! 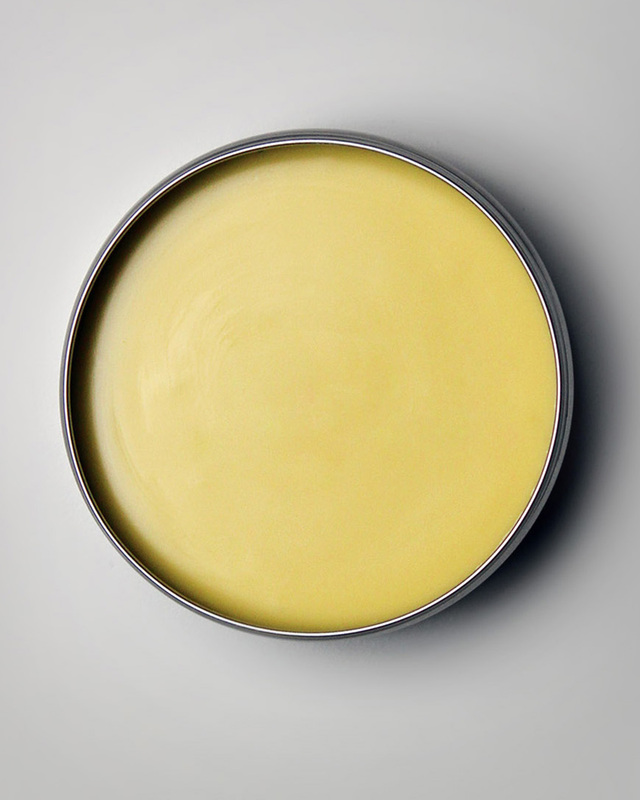 Calendula Cream: All natural, handcrafted cream with a pleasant (mild) calendula scent. 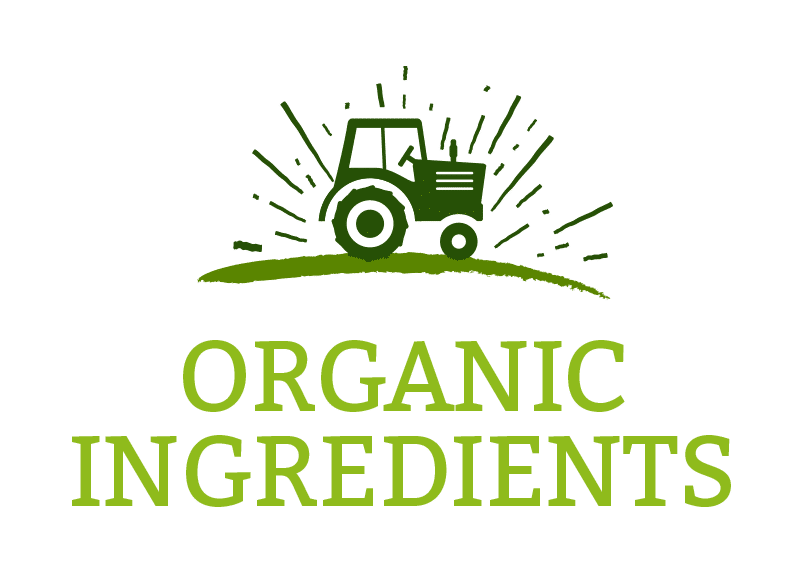 Made from premium organic ingredients known to moisturize and revitalize dry, cracked, irritated skin and replenish the skin’s moisture barrier. 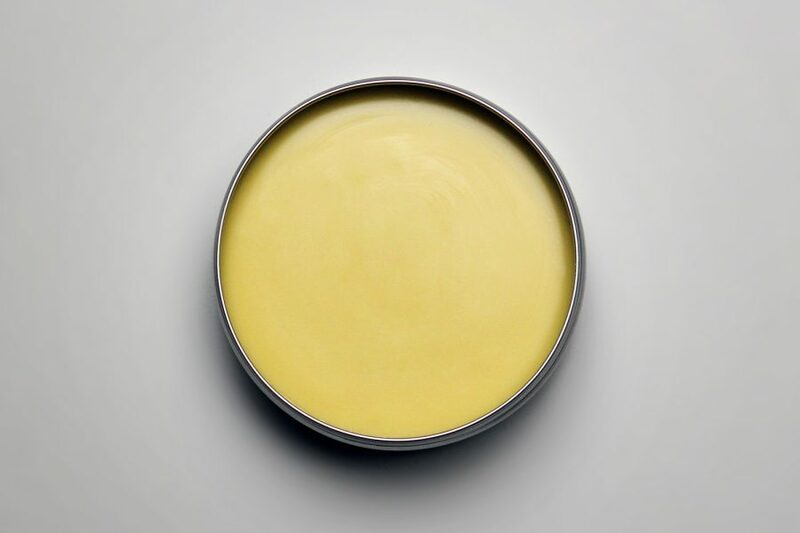 A combination of calendula infused oil and organic botanical ingredients creates a versatile cream with numerous benefits. 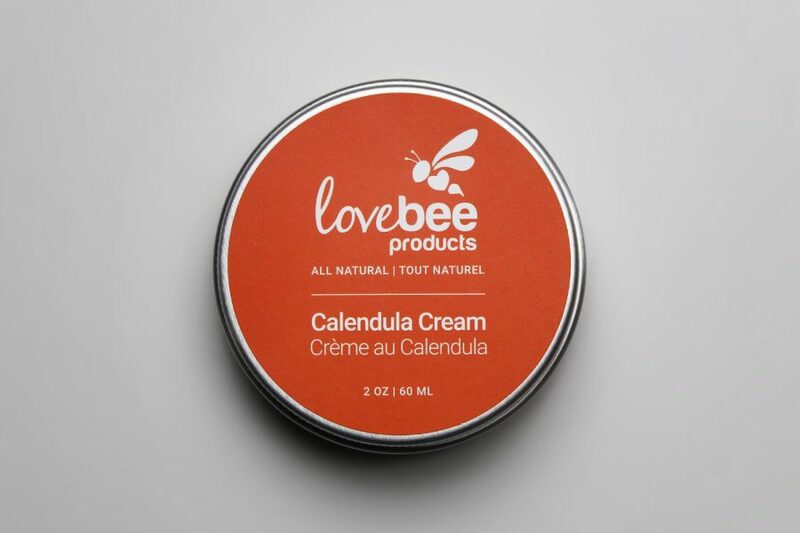 Lovebee’s Calendula Cream is gentle and safe for everyone (including new born babies) and is excellent for those working in “scent-free” environments / for individuals who are negatively affected by strong fragrances. Use your finger to scoop out the desired amount of calendula cream and apply to dry areas of skin / closed wounds and/or burns. Comes in a 2oz/60ml recyclable tin. For more information on these ingredients please see our natural ingredients dictionary! I am so happy i bought this cream. I am using it on my 2 months old baby’s face because he is having newborn rashes and it works wonders! 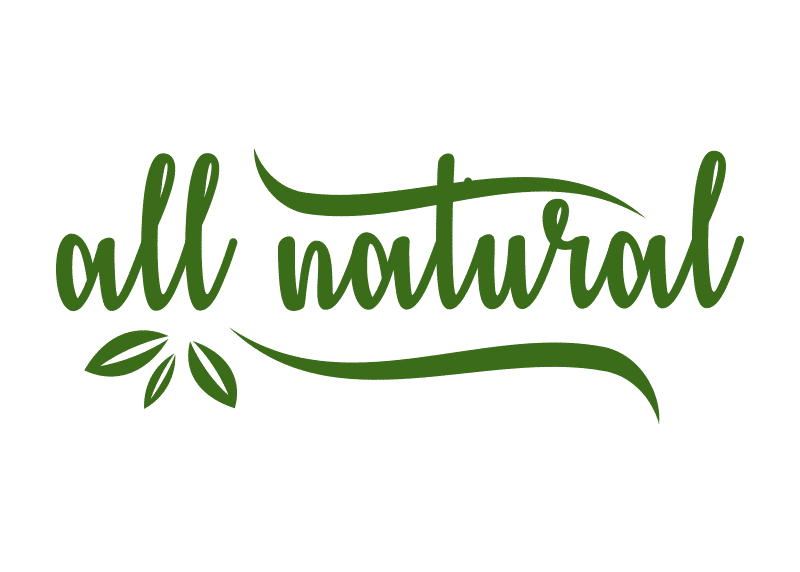 A wonderfully natural product that is helping immensely in managing seborrhoea dermatitis which I have had for several years. 🙂 Doctors would only prescribe cortisone cream! 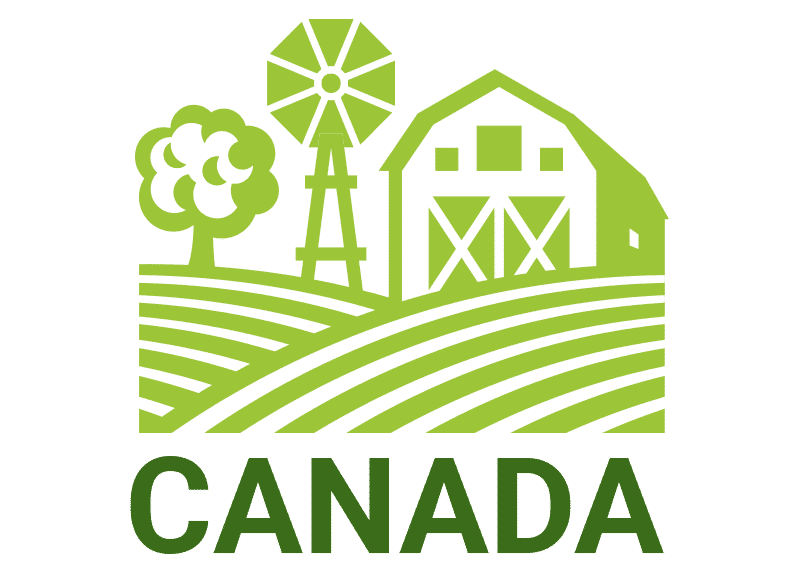 Lovely products overall! Well done lovebee!!! 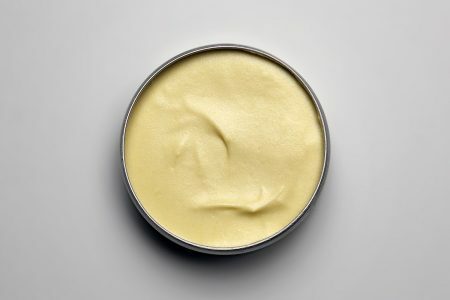 I love this cream, it feels really nourishing. I use it on my daughter’s skin alot which can be a a bit prone to rashes and dry patches and it heals her up in no time. 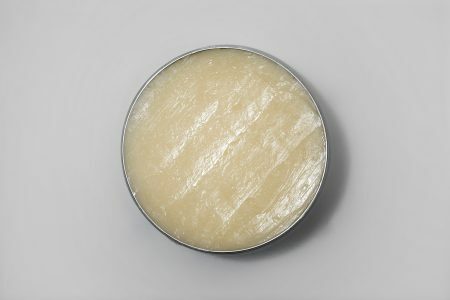 It seems a little oily when you first put it on but it soaks in really quickly and leaves your skin soft and smooth. It also works brilliantly for my son’s occasional nappy rash. So then I talked to Khaili (who is so amazing and personable by the way) and told her my issue with my cheek and she recommended that I try this calendula cream so I did and I kid you not.. two days after I used it on my cheek this patch was almost completely healed and by the end of the week it was like I never had anything there!!! 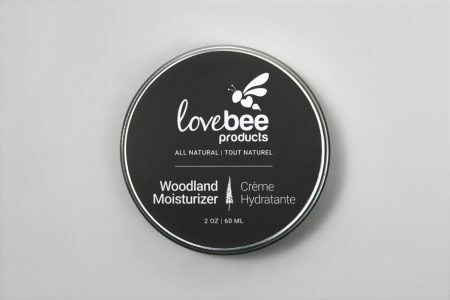 My skin is super sensitive and I don’t like using anything unnatural on my face and once I found lovebee I was instantly hooked!! This is an amazing product and I can’t wait to try the rest of what you’ve cooked up Khaili!! I use it all over my face now and I can’t get enough of it! We LOVE this cream!!! 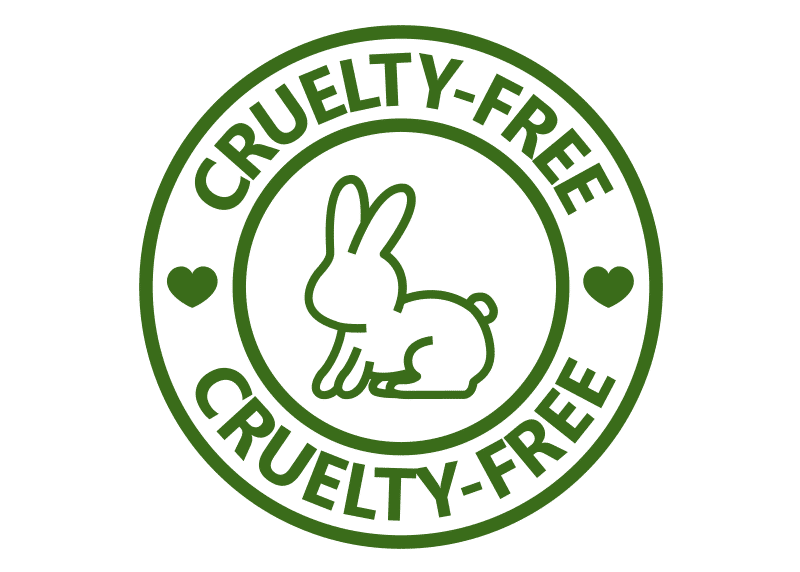 It has seriously transformed both of my daughters skin!!! 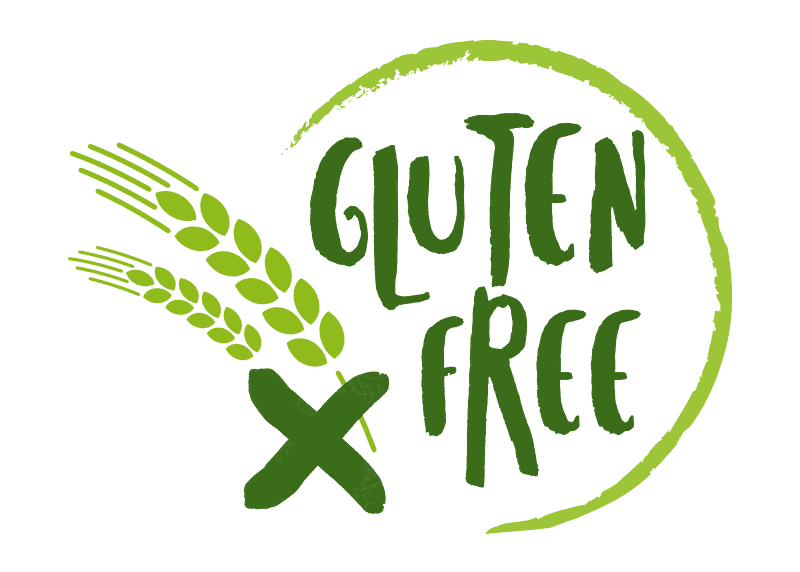 My eldest daughter had large dry eczema patches since she was an infant and I had tried so many natural products to help her and he little sister had also developed those same dry patches. 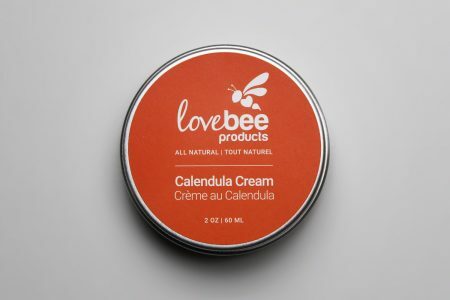 When we tried lovebee’s calendula cream- in 2 days I saw a significant difference!!!!! We use this following lovebee’s baby bath wash and the two products have changed everything for us!! This cream is so smooth and smells amazing too!!! We highly recommend this product! I love the calendula cream! I am super weird about what I put on my face especially, but I do have dry skin problems. After being reassured the product was genuinely all natural I tried it and I loved it! It is a little greasier than the usual you buy but it does magic! I had a wax burn mark on my face that takes forever to heal usually, but I applied the cream religiously for 2 nights and it healed so quick! Highly recommend!  Our family loves natural ingredients and knowing what’s inside the products we use, and LoveBee goes that little bit further. 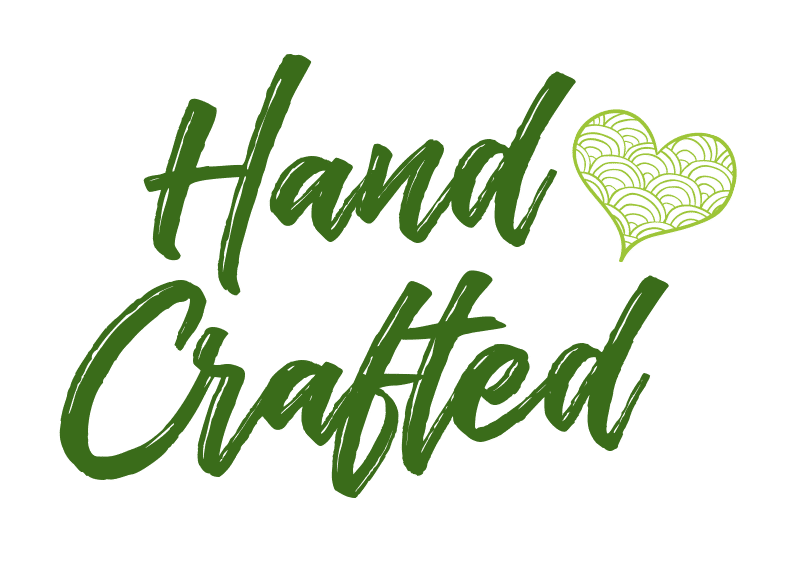 Made with loving caring hands these products are not only lovely and natural but are also truly SCENTsational! My personal fave is the beautifully soft and smooth calendula cream which has softened away my babies eczema to the soft baby skin he truly deserves (and has helped my skin to be baby like too!) Highly recommend! Thank you Khaili… keep up the good work! 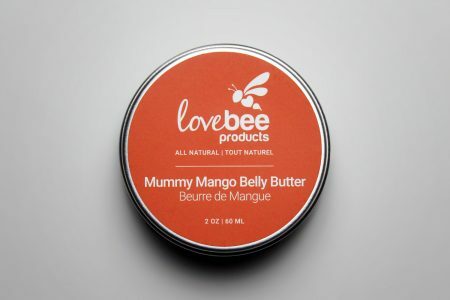 I came across LoveBee Products because a friend of mine follows the instagram page and the products looked nice. I’ve been dealing with this dry patch of skin on one of my elbows that I’ve had for a while, and so decided to try the calendula cream mainly because it said that the scent was mild. 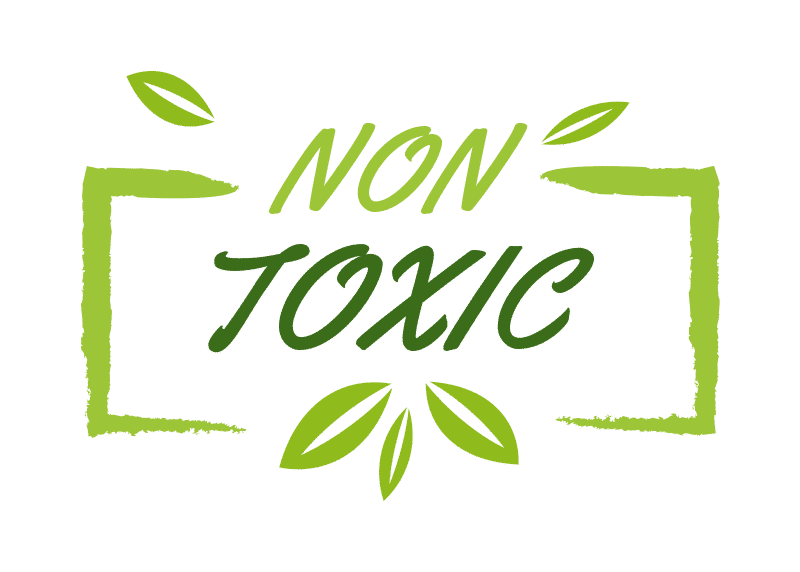 I didn’t want something with a heavy fragrance if I was using it daily as I work in a “fragrance free” workplace, and also liked that I could understand all the ingredients! The cream itself was a pleasant surprise. The texture is very smooth and has a yellowish color. I applied it once a day for about a week and have noticed a great deal of change on my elbow. I don’t know if the dry patch will go away completely but I hope so. Package came 6 days after ordered (in the US).